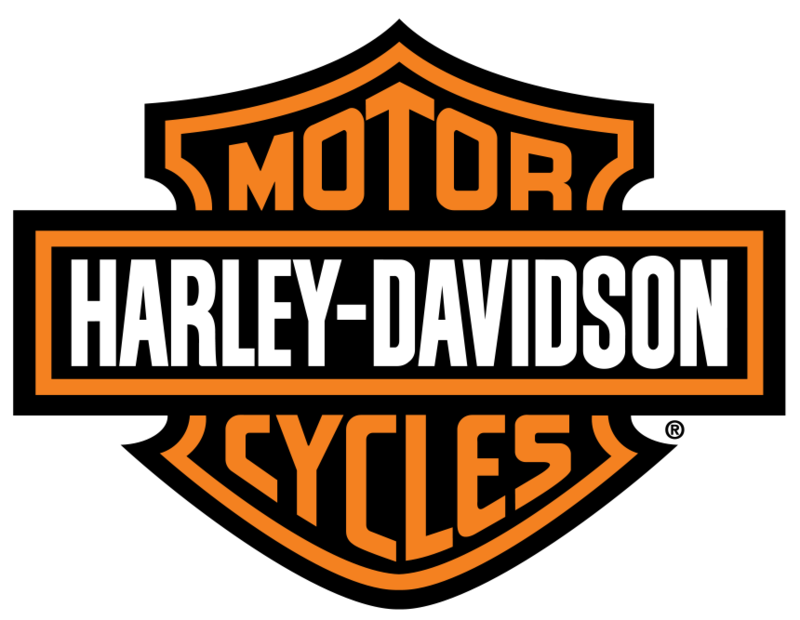 Reiman's Harley-Davidson® in Kewanee, IL treats the needs of each individual customer with paramount concern. 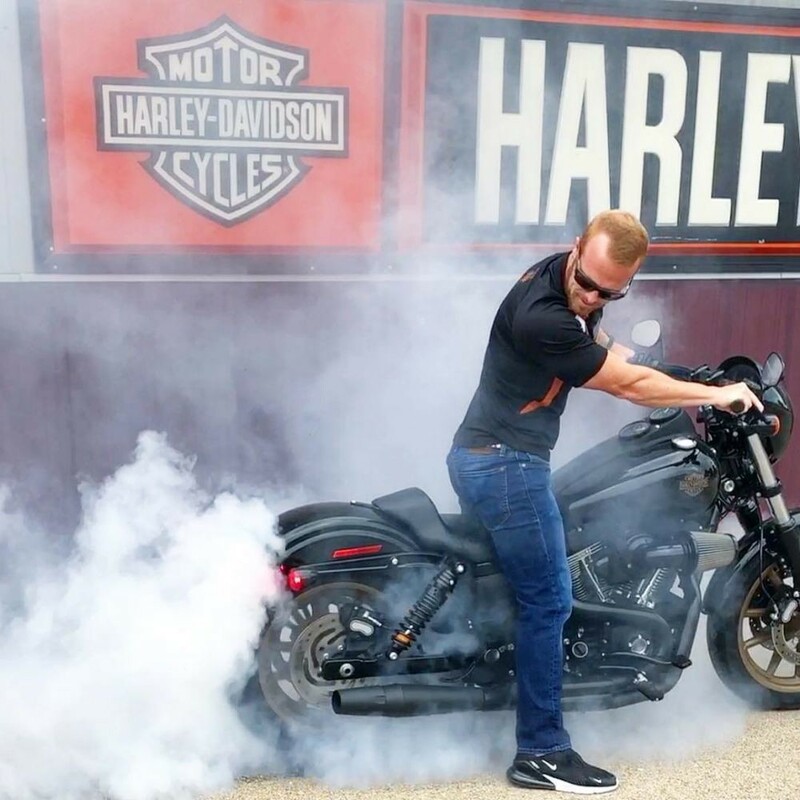 We know that you have high expectations, and as a Harley-Davidson® dealer we enjoy the challenge of meeting and exceeding those standards each and every time. Allow us to demonstrate our commitment to excellence! Congrats to Janis Kinney on the purchase of your 2010 FLSTC!! Congrats to Tom Ritter on the purchase of your 2016 flhxs!!! Spring time sunshine! Time to kick the tires and light the fires! 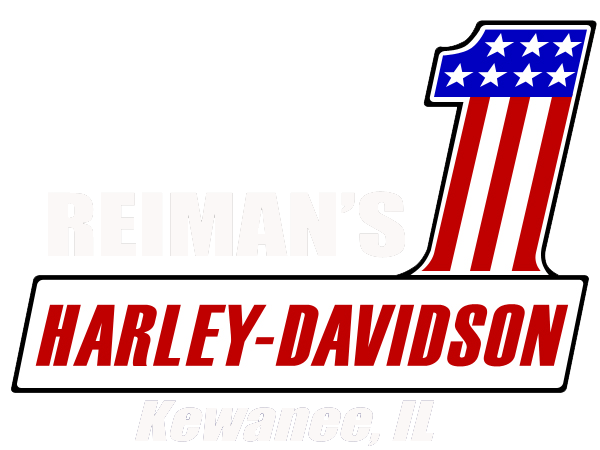 Congrats to Bill Pierce on the purchase of your 2012 Harley Davidson Ultra CVO!! 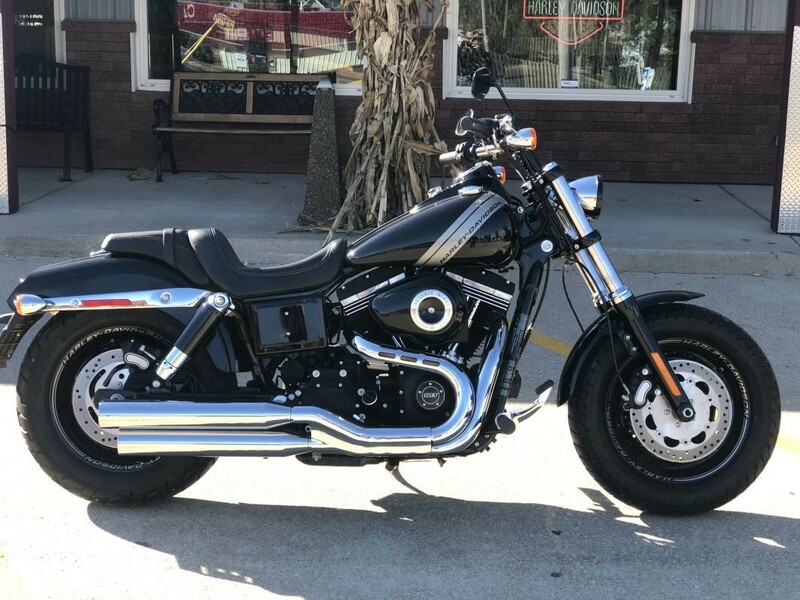 Congrats to Corie Doran on the purchase of your 2017 Street Rod 750! Just a reminder, we are now OPEN again on Monday's! They say your bike should match your personality. Well, f**k it. We like the new FLHT. There’s just something about a timeless classic.